There are three other plans priced between Rs 199 and Rs 399. 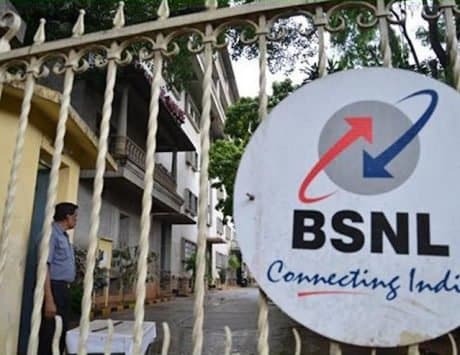 State-run telco BSNL is one of the largest wired broadband service provider in India. 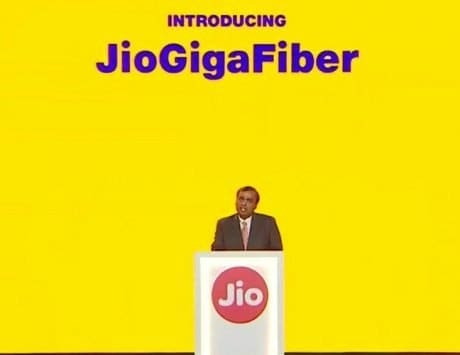 Now, as Reliance Jio is gearing up to launch its high-speed JioGigaFiber broadband service, BSNL has launched four new entry-level broadband plans priced between Rs 99 and Rs 399. All four plans offer daily data at 20Mbps speed, and unlimited voice calls. BSNL is also offering users with free email ID with 1GB of storage speed. To begin with, the Rs 99 broadband plan offers 45GB of total data, which means users will be able to download 1.5GB data daily. After the daily limit is hit, you can still download unlimited data, but at reduced speeds of 1Mbps, TelecomTalk reports. 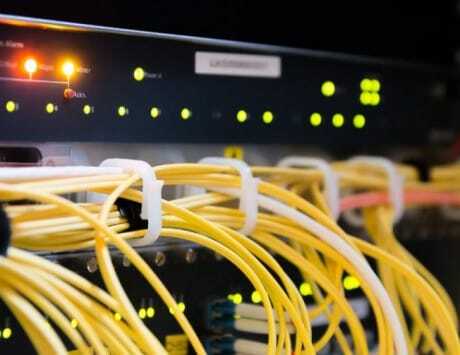 The default speed of 20Mbps will be restored at 12:00AM every midnight. The second plan is priced at Rs 199, which offers a total of 150GB data, with daily limit of 5GB. The speed remains the same at 20Mbps, and after the daily limit is hit, speed will be throttled to 1Mbps. The last two plans are priced at Rs 299 and Rs 399, both offering speed of 20Mbps, and post FUP limit is hit, speed is reduced to 1Mbps. The Rs 299 plan offers 10GB daily data, whereas the Rs 399 plan offers 20GB daily data. There are a few things that you need to note. Firstly, it is a promotional plan valid for 90 days from the data of introduction, but we wouldn’t be surprised if the telco extends these if the demand is high. Secondly, these plans are for new users, and existing customers cannot migrate to these plans. 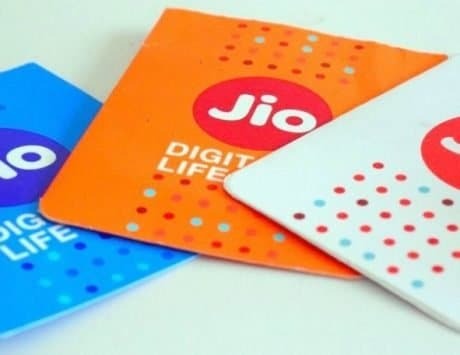 Thirdly, users need to pay a security deposit of Rs 500, and lastly, after the promotional plan is over, users will be asked to migrate to other broadband plan.